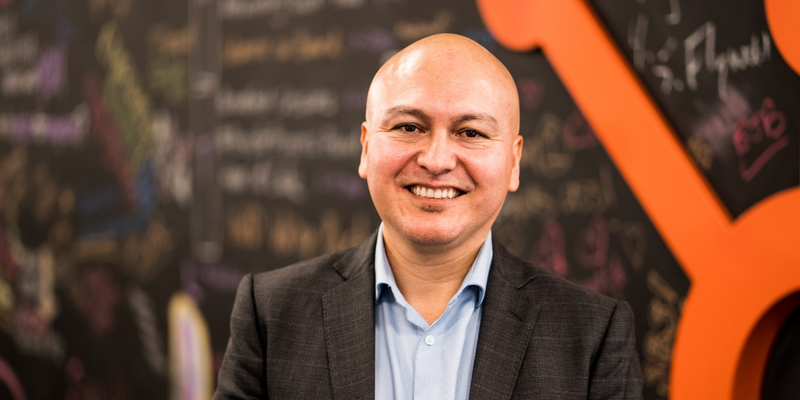 In his role, Jabes will partner with teams across the organization and lead HubSpot’s diversity and inclusion programming and strategy, implementing systems and processes to drive business success and impact. 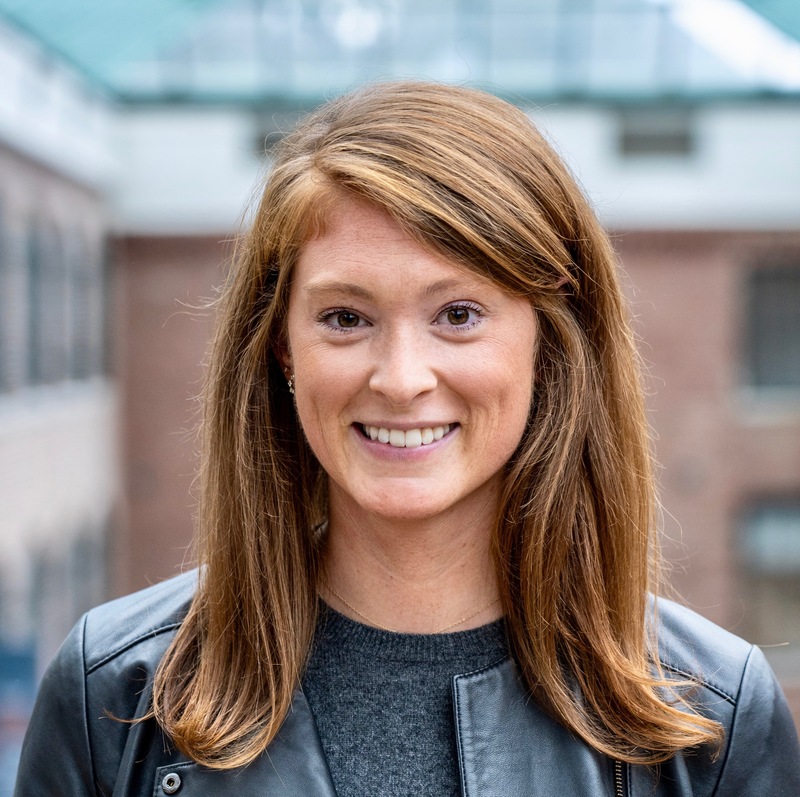 Additionally, Jabes will lead the team responsible for our global employee resource groups, including Women@HubSpot, the LGBTQ+ Alliance, ParentSpot and POCaH (People of Color at HubSpot), and strengthen our community partnerships with organizations such as Hack.Diversity and BUILD Boston. Prior to HubSpot, Jabes held senior positions solving for diversity and inclusion both internally as the Deputy Chief of Staff for Access & Opportunity for Massachusetts’ Governor Baker and externally for Year Up and the National Association of Latino Professionals for America. He started his career in corporate philanthropy, where he held various roles at John Hancock Financial Services and Harvard Pilgrim Health Care. Jabes is a graduate of the Boston Public Schools at Latin Academy High School, holds a MBA from Boston College, a Masters of Science in Policy, Planning and Finance from the London School of Economics, and a Bachelors from Brandeis University. He is an alum of the Next Generation Executive and the Fellows programs from The Partnership Inc., as well as the Emerging Leaders program from UMass Boston. He has also served on leadership roles in boards, such as Conexion, The City School, ALPFA, and Ecologic. Jabes resides in Boston with his wife and their dog Luna.